At the home of the Kentucky Derby, we will enjoy a day of live racing complete with a Chef’s Table Lunch Buffet and a superb view of the track from our private floor on Millionaire’s Row. All members of GLAR are welcome to purchase tickets to this event, held on Friday, May 10, 2019. Tickets are for reserved seating only and are available while seats last. Tickets will be ready 1-2 weeks before the event and can be sent to you electronically or held for pickup at the GLAR office. Click below for a ticket order form. REALTORS Week of Service is HERE! It's finally here! REALTORS Week of Service is this week and members of GLAR will be out in force making a difference in our community! We have 25 projects happening this week and have a couple of openings later in the week if you would still like to participate. Click here to view and sign up . 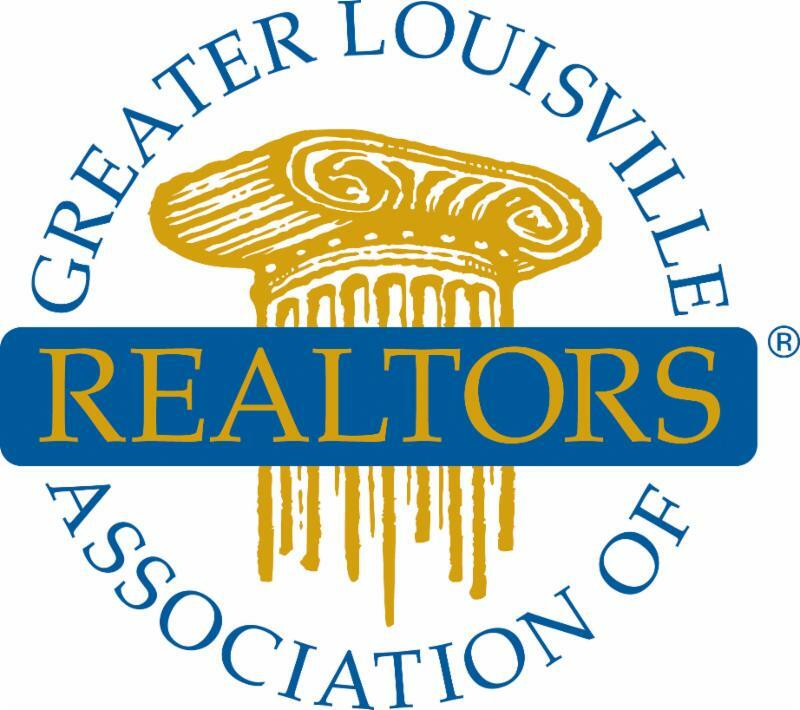 If you are participating, please tag us in your photos @GreaterLouisvilleRealtors on Facebook and Instagram so we can reshare! Are You On Track to Obtain GLAR's Education Achievement Award? 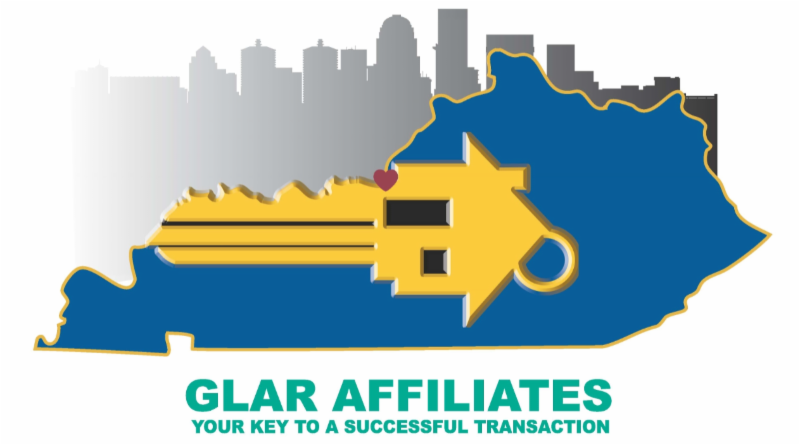 GLAR recently introduced the REALTOR® Education Achievement Award in 2019. Recipients of this award will be recognized for their commitment to their professional development and improving service to customers and clients. REALTORS® who earn the Education Achievement Award will be recognized at the 2019 GLAR Annual Membership Meeting in September. In addition, the name and photo of each award winner will be published in an issue of Louisville Business First. Find out more . Forget to buy your 2019 Planner? It's not too late! 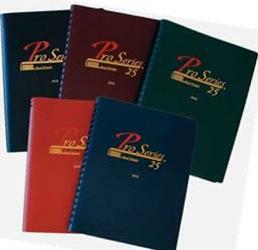 You can get a great deal on the Pro Series planners now on clearance in the REALTOR Store. Stop in for best selection, or contact our Store Manager at Store@LouisvilleRealtors.com or (502) 894-9860 for more information. On March 21st, Flexmls is introducing some small changes to the Flexmls Mobile website that will improve the experience of your clients who view listings on their mobile devices.